The business enterprise of catfish farming in Nigeria is not so difficult to engage yourself in when you have the resources to do so. Catfish farming involves growing catfish to table-size, marketing them and selling them at an excellent price. It's a practical business that a lot of people have gone in and out of for various reasons. Some have succeeded at it and made handsome profit while others have failed and abandoned it altogether. Nonetheless, more individuals want to get involved with the Business of catfish farming in Nigeria and they would like to get it right. They would like to succeed at it and make profit and so I get regular emails and calls from such people on what they should do to use a practical catfish business in Nigeria. I will attempt and answer them in a straightforward way that's worked for me. My advice is to begin small. 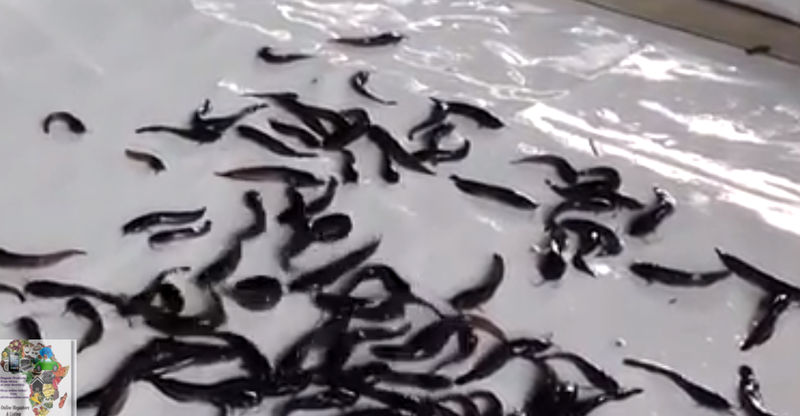 Focus on growing say one thousand (1000) pieces of Juvenile catfish to table size in 15-20 weeks and selling them. Listed here are tips about the fundamental things you'll need and how exactly to begin it. Catfish aged 0 – 4 weeks. What are the catfish species commonly grown in Nigeria? Clarias Lazera or Clarias gariepinus, Heterobranchus bidorsalis, hybrid of Clarias and Heterobranchus (Heteroclarias). 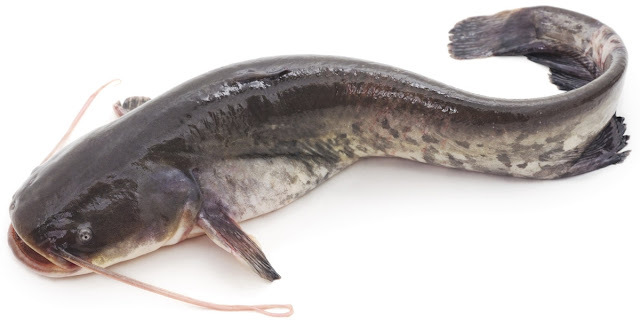 Which catfish breed is best for growing in Nigeria? All mentioned above will do well if properly managed. Feeding - Catfish are carnivorous animals. You feed the catfish 2 times daily in the mornings and evenings. You can feed 3 times daily too but be consistent with whichever number of times you choose to feed your catfish. When you feed the catfish spread the feed over the area of the pond so that every fish has a good chance of feeding well. Feed till satiation. Use quality feed. The cost per bag of quality feed might seem high but the aim is to grow the fish from juvenile to table size as quickly as possible in less than 16 weeks. In the long run feeding with quality feed saves time and money. Change the catfish pond water regularly. Endeavour to change the water in the pond every 3 days. In the first month changing every 4 days will be okay. Like human beings catfish grow at different rates. Sort the fish by size every 3 – 4 weeks and keep catfish of similar size in the same pond. Sell your catfish as soon as they reach the marketable size you aim for. When you clear the faster growing fish you can space out the remaining fish to occupy the pond space vacated by the faster growing fish. Catfish eat more feed as they grow older so the longer you keep them in the ponds when you can sell them at a good price the more costs you incur. 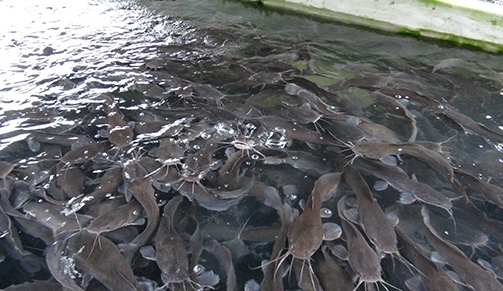 A substantial cost of operating a catfish farm goes to buying their feed.